Bitcoin Faucet Rotator is use to make a website combining referral links in cryptocurrecy faucets. It is a website that has a collection of bitcoin faucets. A visitor of the site can earn bitcoin by clicking the links in the webpage and the website owner can earn through referral earnings given by the faucets. 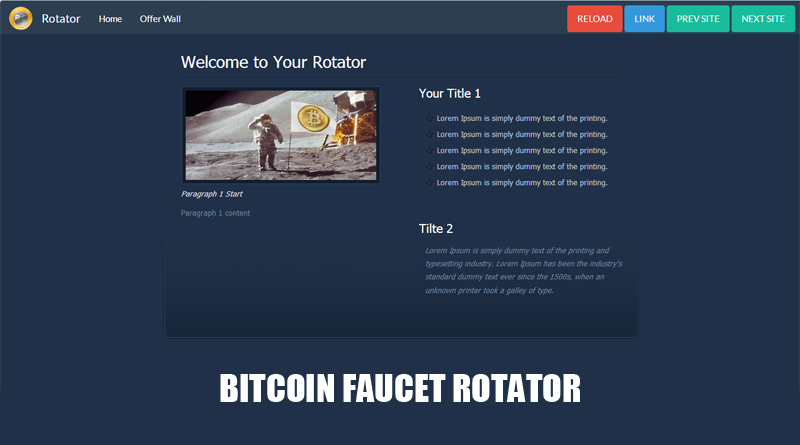 Bitcoin faucet rotator script is an open source which you can use for free. If you know how to code you can add different kinds of altcoins and not only make bitcoin rotator. You can add bitcoin cash, bitcore, ethereum, litecoin, dogecoin, dash, peercoin, primecoin, bitcoin cash, bitcore, zcash, digibyte, potcoin and blackcoin rotators as well. Running a cryptocurrency rotator is fun and you get to earn while you learn how make your own website. You can use the all the advertising spaces in the faucet rotator and advertise anything that you want. 2. You will need a hosting website for your domain name. 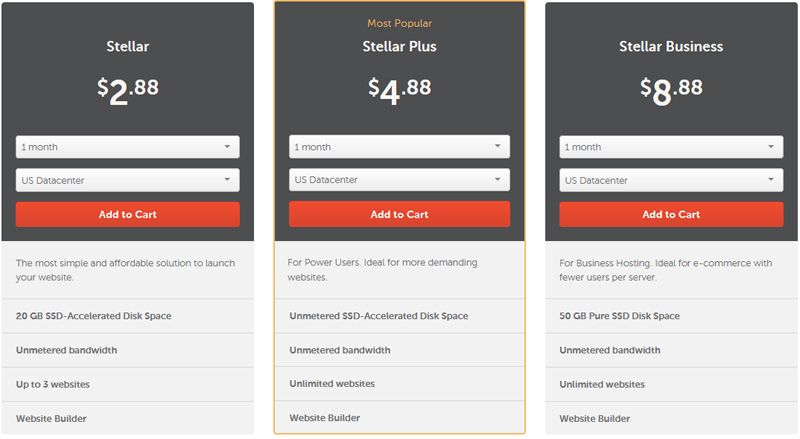 You can apply in namecheap or hostgator or x10hosting. If you want to avail 60% discount, you can have it in hostgator. We just applied to be an affiliate and luckily we pass. 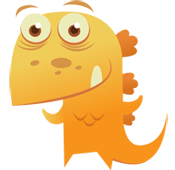 So if you choose hostgator and use our link here to go to their site the price is 60% cheaper. If you don’t use our link to buy hosting you wont get the 60% off. Your can your credit card or paypal to purchase a domain name and a hosting service. 1. Open the script zip folder and extract it in any folder you want. 2. Then open the folder where you extracted the script. 4. Update the information required and for your preference. 5. Open 2.html and update the information. 2.html consist of the names that can be seen in your rotator. The title and the information you want for certain part of your faucet rotator. The information that the faucet rotator owner puts on the 2.html depends on his taste. To be sure that the changes you’re doing to 2.html is acceptable to your linking, always sa your work in 2.html and refresh your rotator to see the changes that you made. When your done editing index.html and 2.html, Open ro.js. Add your referral links to your bitcoin faucets that you like. Almost all faucets have referral earnings. So what is this referral earning? Each member of a certain faucet gives percentage to those who invited the visitor to the site. Each member will have their own unique referral links. Setup and offer wall. When visitors on your rotator finished task on your offer wall you will earn percentage of what they earn. The offer wall will consist of offers. Each offer will have corresponding reward. If a member complete an offer, he will be paid in bitcoin. These offers consist of viewing ads, completing surveys, doing simple task or installing a game on your android phone. When your done with your registration. Set up the percentage on how much will your commission. If you enter 100% then all the earnings of your referred members will be added to your account. If you make it o% then you wont earn anything from your referred members. Usually this is set to 20-30% depending on the user. Copy the code, open offerwall.html in Notepad++ and change the iframe code with your code. Save everything, upload all files in script folder to your web hosting and you are done! If you also want to earn more you need to apply a publishers account to advertising networks. These advertising networks pay site owners by letting them put advertisements to your site. Below you can see a list of paying bitcoin advertising networks. You only need to register and submit the URL of your website. Some of these sites you will need the admin’s approval before you can add their ads. Some ad networks only need you to register and add your URL and you can add their ads immediately. Bitcoin advertising networks are websites that shows advertisements of its members to other sites. Members can advertise their website, products or affiliate links for a price. 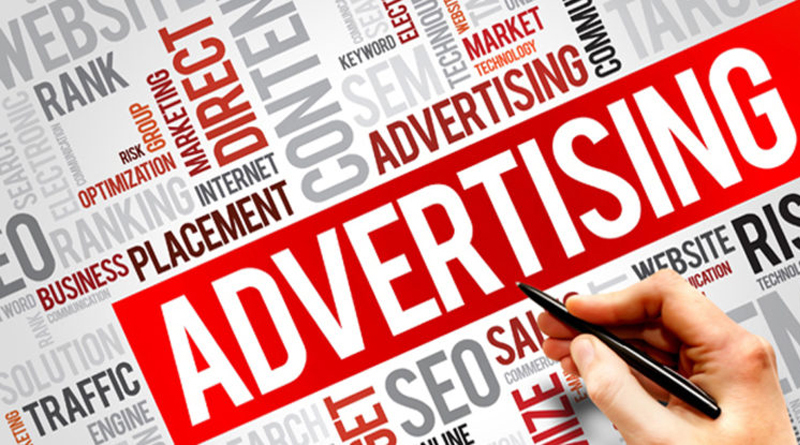 The amount of payment a member pays depends on the advertising packages of the ad network. One of the best way to earn bitcoin is through bitcoin advertising networks. These sites are use by publisher to rent their website space by placing and advertisement section for the ad. If you have a website about bitcoin, bitcoin mining bitcoin trading or anything that has to do with cryptocurrency then you can apply as a publisher. Applying to be a publisher is very easy, all you need is to visit the site and register by submitting your email, name and the address of your website. Some publishers don’t have requirements and accepts publishers right away. But some have certain requirements, usually they only accept high traffic sites and will immediately deny publishers. Coinmedia is a btc advertising network that is online and paying members since May 15, 2015. There are no requirements when applying to be a publisher on their site. You only need a website and the ability to ad codes to your site so you can add their code for advertisement. If you want cheap advertising you can buy advertisements by bidding on other members website or letting coinmedia do it for you. They also accepts blogger hosted sites or free pages that has high or low traffic. Minimum payment is 0.0005 to members. A-ads – also a btc ad network the same coinmedia. They also accepts advertisers as soon as they finish registration. If your going to withdraw your bitcoin and use faucetsystem then the minimum payment threshold is only 0.00000001. But if your going to withdraw using your bitcoin wallet address the minimum payment threshold is 0.001 bitcoin. Their advertisement package is very affordable, for only 0.0001 bitcoin, you can advertise your link and get 10 visits per day. If you want more visitor for your site the you can adjust the amount of bitcoin satoshi on your current campaign. Coinzilla – btc ad network that is paying instantly when the payment is transfer to faucethub and will take up to 24-48 hours if withdraw using your bitcoin wallet address. Online and paying since 2016 make it one of the best site to apply to be a publisher. But you need to pass their screening before you can be accepted as a publisher. You need to pass your website link and they will evaluate it if they want accept it. 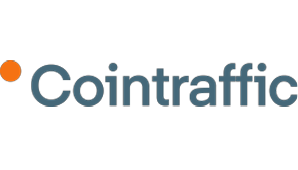 Cointraffic – crypto ad network that is online and paying since November 18, 2014. You can advertise your links and if you have a website you can apply to be a publisher. Members advertising campaign’s price is reasonable. They only accepts website with high traffic usually coming from cryptocurrency faucets. Payments are release 24-48 hours after a member request for cashout. 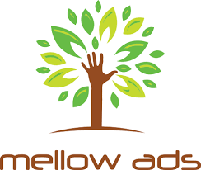 Mellowads – btc ad network that is online and paying since March 3, 2015. Members and publishers can get free advertising by claiming free satoshi to their faucet and use it for advertisement campaign. Requirement is the same as other advertising network, but your website needs to be 200,000 below in Alexa ranking to be accepted as a publisher. Minimum payment is 0.001 and can be receive after 24-48 hours. Google forums that have bitcoin related topic and post your rotator link. Use Facebook by joining bitcoin related groups. I would suggest bitcoin related groups.